We may not be entirely convinced as a society that individuals identify with particular generations or that there can be a discernible ethos or spirit linked to particular decades or birth years, and yet we’ve become quite adept at attaching labels to demographic age groups. Baby Boomers (aka Boomers) were the first such group to achieve household-name status, and since their emergence, it has become quite fashionable to affix labels to each subsequent generation: Gen X, Millennials and now Gen Z. 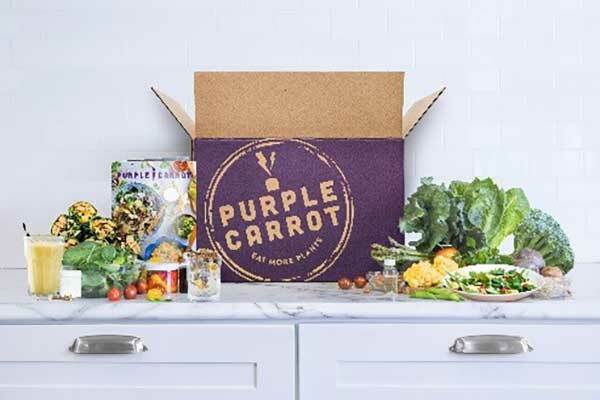 While Boomers (51 to 69 years of age) have left an indelible imprint on the food and beverage marketplace, Gen Z (under 17 years of age) is rising to follow in similar suit and drive significant changes across the broad swath of food culture. The consumers on both ends of these age spectrums have distinct differences in their respective attitudes toward food and eating behaviors. On one end of the continuum, Boomers have been sandwiched between an era largely framed by tradition and institutionalized expectations and an era driven by the notion of more individualized choice and freedom from such traditions. Boomers were at the leading edge of many of contemporary food and beverage trends, not the least of which was the desire — and demand — for fresh, less processed foods and beverages. Not only have Boomers led the movement toward fresh, they have also shaped it. Reflecting their maturation through the sweeping social and political changes of the last 50 years, Boomers have forged and shaped the growth of the organic market as well, underscoring the fact that they are a unique aging generation when it comes to their approach to food. Gen Z, on the other end, is the first generation to completely grow up in the digital age and is the most ethnically diverse age group to date. Nearly 50 percent of Gen Z are non-white (only 28 percent of Boomers are non-white). Gen Z’s diversity is heavily influencing trends in food culture that lean toward exploration of authentic, global food experiences. Exposure to digital transparency is firing the imagination of Gen Z kids and is influencing how they eat, where they dine and how they cook. This use of digital food narratives is being integrated into the everyday lives of Gen Z kids and will be with them as they mature. Modern food culture is marked by fragmentation and a complete upending of tradition, a situation we find normal for Gen Z and perhaps a little puzzling for some Boomers. Shopping, cooking and eating out today is much more experiential than in days past and tilted toward a spirit of discovery. The traditional tasks of grocery planning, shopping and cooking are now very much decentralized, and "Mom" is no longer the gatekeeper. Here’s a look at the some of the differences between the two generations. 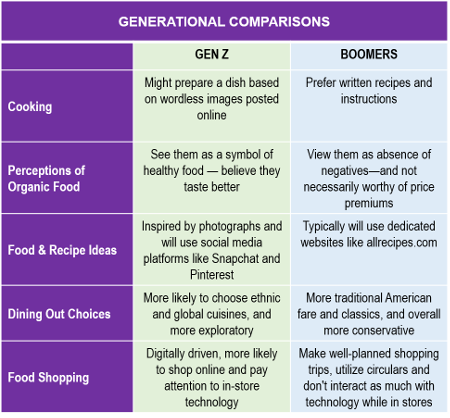 While they differ in several ways in terms of their views on food culture, both young and aging consumers also share similarities. Consistent across both demographics is the instinct to scrutinize nutrition labels and try different approaches to eating and diet. Both Gen Z and Boomers are experimenting with specialized approaches to eating to the point that some may avoid dairy in the morning, try something vegetarian in the afternoon and then eat paleo by dinnertime. 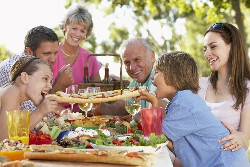 In general, an important commonality across all demographics is the connection consumers are making today between food and health, and an overall awareness of the effects of foods and beverages in terms of how consumption makes them feel. As Gen Z gains more independence, expect their high awareness of health and wellness “rules” and buzzwords to become a more sophisticated knowledge that will make them proactive, savvy shoppers. Growing up digitally means that Gen Z’s reliance on tech for almost every aspect of their lives will become increasingly important to their food choices and health and wellness practices. Expect Gen Z to echo adult consumers in their desires for fresh, less processed foods with recognizable ingredients. Many already articulate this desire and an avoidance of “processed” foods, which will likely guide their purchasing as they get older. 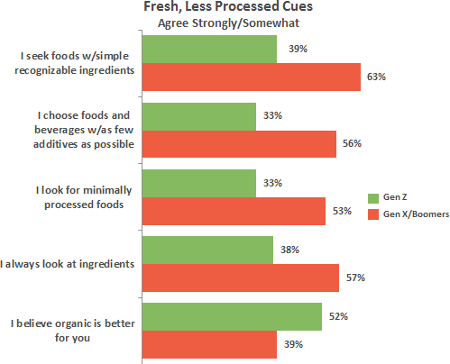 A willingness to investigate, combined with the ease of doing so, means that Gen Z will likely value transparency even more than current adults along with inclusion of global foods as everyday options. Boomers are more conservative and less exploratory in their eating choices than younger cohorts, yet they are increasingly paying attention to how foods and certain ingredients make them feel. Boomers tend to view weight management as being no longer just about aesthetics but as a pragmatic tool to prevent illness and a physical emblem of good health. Boomers’ shopping styles are more traditional than other cohorts: they tend to make well-planned shopping trips, utilize circulars and not interact as much with technology while in stores. 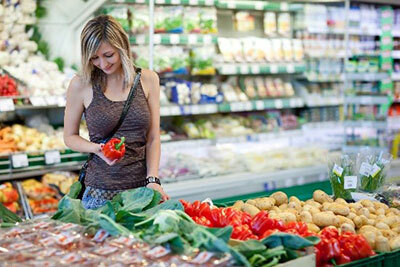 When shopping for foods and beverages, they are more likely to shop club stores than other cohorts.